Father’s day Celebrations around the World - When is Father's Day? Father, A true Hero in every one’s life. Wikipedia for all our theories. Quora for all our questions. All of us hold a very special place in heats for our beloved fathers. All most all countries on globe celebrate Father’s Day. Surprisingly, the celebrations of Father’s Day are not on the same date everywhere. Customs and traditions are different from one country to another. Father’s Day is very special for all the fathers and kids too. People in USA, Australia, Canada etc. countries finds time on this day to spend time with their fathers, have a meal with them, gives gifts, share love and spends time happily. In many countries father’s day is celebrated on 3rd Sunday in June Every year. But in some countries it celebrated on different day. The following table show which country celebrates Father’s Day on different dates. How father’s day celebrated in different countries? Though, the celebrations of Father’s day in different countries falls in different dates, but the celebrations are almost similar in all the countries. Based the reason why they are celebrating Father’s Day, the celebrations will change. In many countries it’s a public holiday on Father’s Day. Countries with Christian Heritage, the days praising fathers are treated as very important days on the Christian calendars. 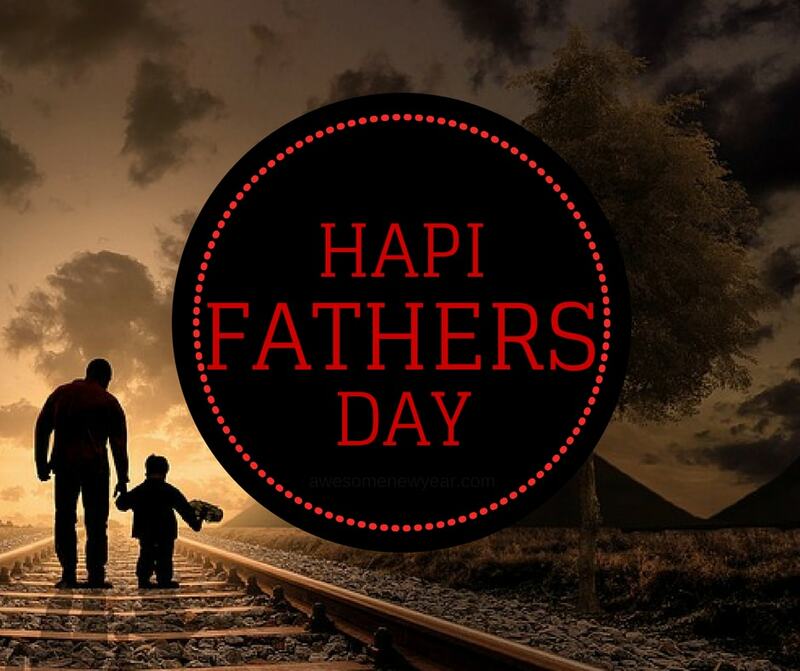 In some nations like Nepal, holidays which are similar to Father's Day are tied closely to national pride. On this day soldiers, war veterans, and monarchs receives special tribute from entire country. But typically, in many countries on this day, the children wear roses to express gratitude and love for their fathers. Children with their fathers, pays tribute to their grandfather, forefather, and to all the people who played father figure role in their lives. Celebrations can be popularly observed as family reunions, spends lovely and lively time with their fathers, sharing beautiful moments in their lives, expressing their love, giving gifts and finally having a meal with their fathers. In the year 1910, Sonora Smart Dodd, a women from Washington, USA came up with an idea of honouring her father and to celebrate father’s day while listening to a Mother’s Day sermon at church. The first father’s day celebrations were done on June 19, 1910. In some other countries, celebrated father’s day to respect their fathers, Army, veteran war people etc. In some other countries like Thailand, Father’s Day celebrated on the Birth day of their King. However, on this day children spend their time with their family, respects their fathers, Nation hero’s like Army, war people etc.